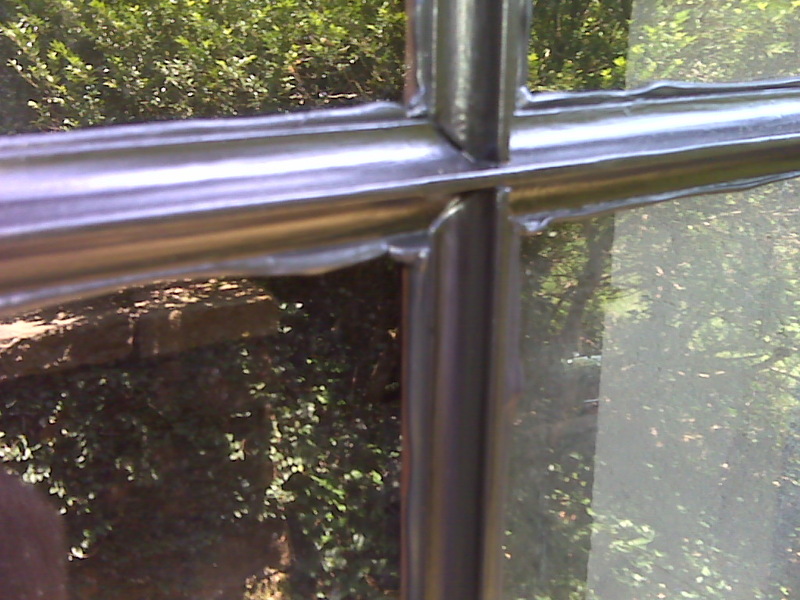 Broken window pane repair is one of our popular services. 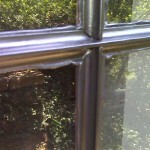 The Birmingham Handyman can professionally replace your broken window panes. Once we complete your broken window pane repair, we can touch up the paint in the repaired area or paint the entire window or door. Standard non-tempered, non-insulated window panes can be cut on site and installed in one day. Annealed – Standard glass that breaks into large shards or long cracks. Annealed glass is common and used in storm windows, garage doors, older windows and windows that have smaller size window panes. Tempered – Hardened glass that breaks into small crumb like pieces. Tempered glass is usually labeled as such by the manufacturer. 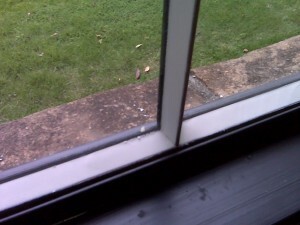 Insulated – Double layer of glass with a gap between the layers. 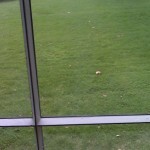 Insulated glass may or may not have a dummy muntin or grid between the layers. 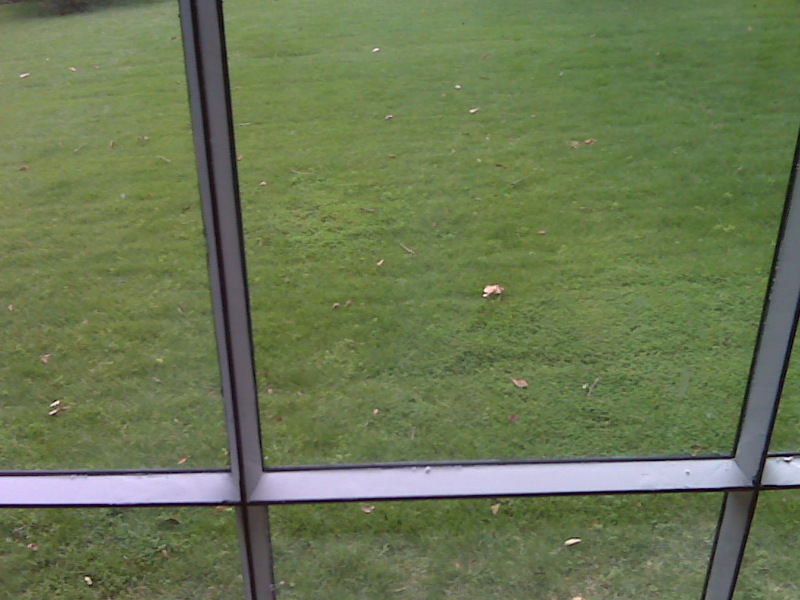 Low E – Insulated glass with a low emittance coating that suppresses radiative heat flow. Low E glass is usually labeled as such by the manufacturer. 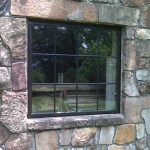 The above photos are of a window project completed by The Birmingham Handyman. These are new steel frame windows. 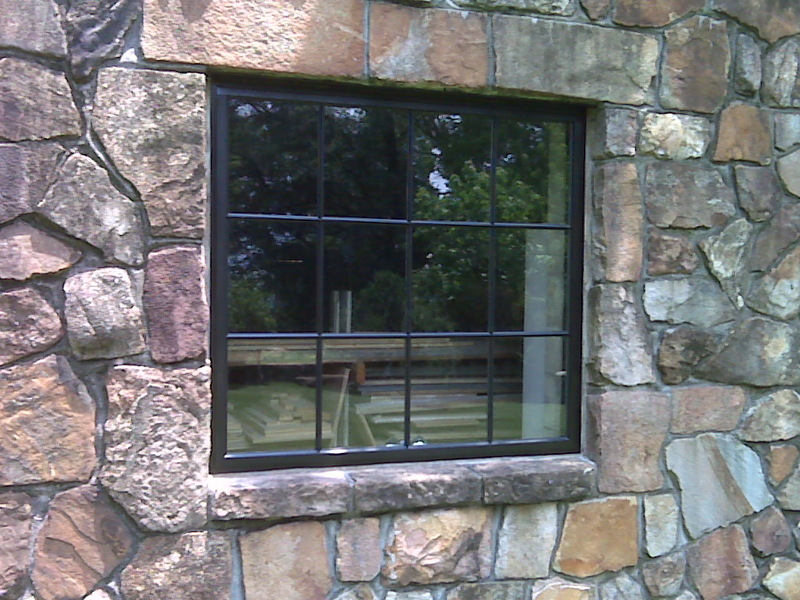 We installed three of these windows in a garage to replace wood windows. The new steel windows did not have any glass in them. 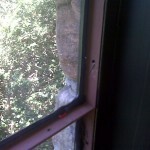 After installing the windows, we glazed in 1/4 ” thick window panes. 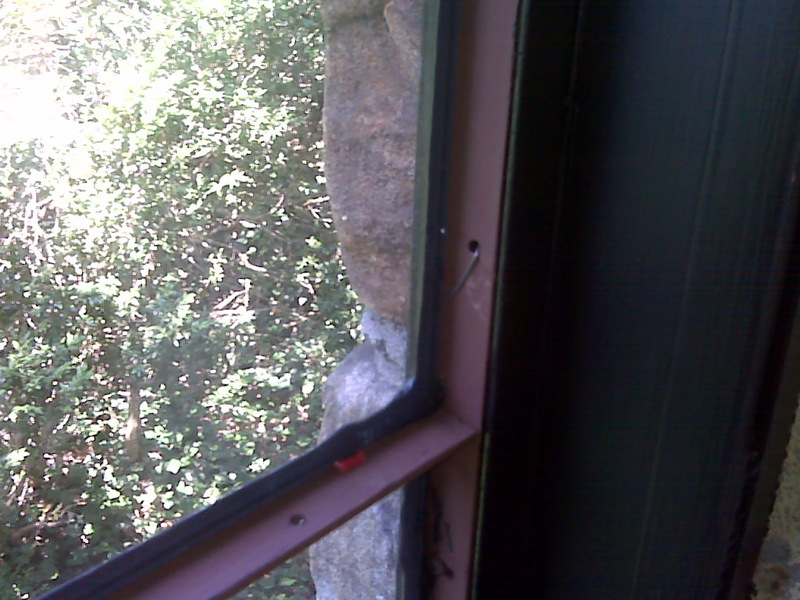 The glazing on these windows is on the interior. We finish up priming and painting the new windows. These windows are hinged at the top and swing open from the bottom.